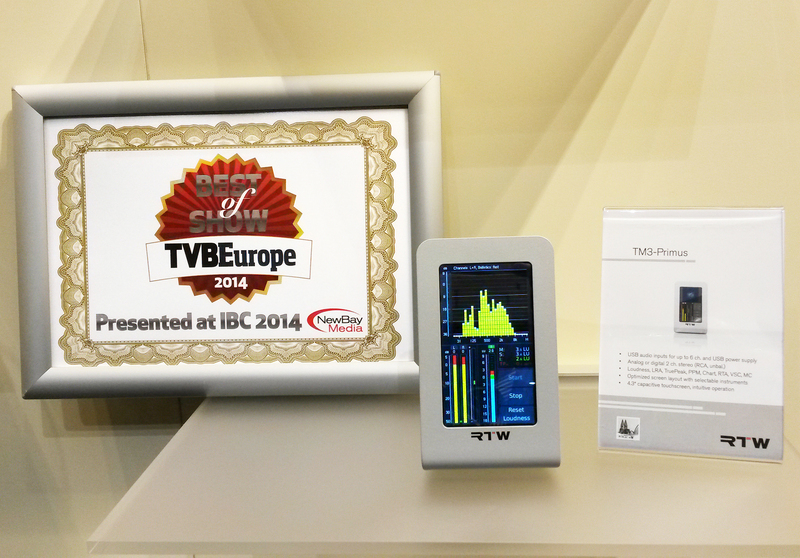 AMSTERDAM, 26 SEPTEMBER, 2014 — RTW, the market leader in visual audio meters and monitoring devices, is pleased to announce that its TM3-Primus is the recipient of one of the industry’s most prestigious honours, NewBay Media’s Best of Show Award, presented at the IBC2014 Show in Amsterdam by TVBEurope. The TM3-Primus is a highly compact model from RTW’s award-winning TouchMonitor line and provides a full set of easy-to-read instruments for level and loudness metering in commercial and non-commercial production and broadcasting environments. NewBay Media’s Best of Show Awards are evaluated by an independent judging panel of industry experts, and are selected based on innovation, feature set, cost efficiency and performance in serving the industry. TVBEurope has been inundated with nominations for the first ever Best of Show Awards program at IBC, and is delighted to be recognizing those products and services that are driving true innovation and excellence in our sector. The winners will be featured in the October issue of TVBEurope, and in a dedicated Best of Show Awards publication that will be released digitally across the NewBay Media database. TVBEurope is the industry’s leading B2B publishing platform, bringing business, insight and intelligence to the broadcast media industry. 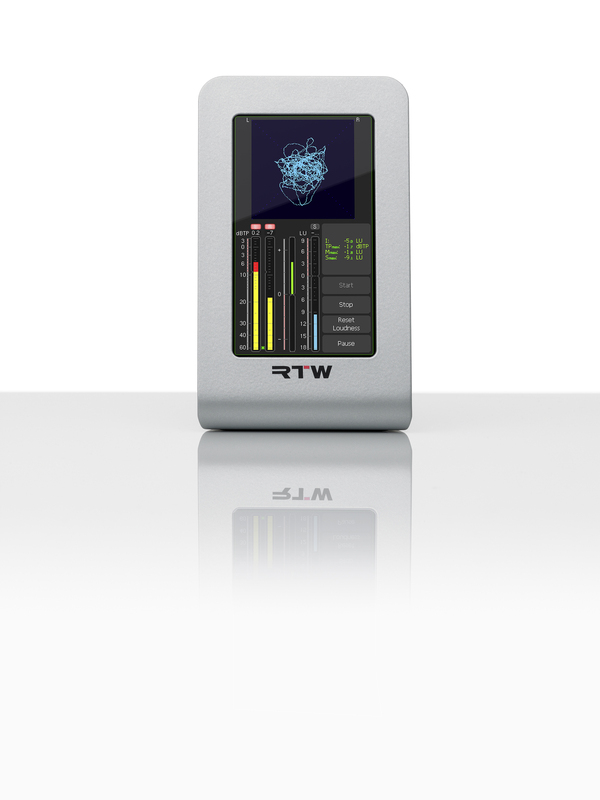 RTW, based in Cologne (Germany), has nearly 50 years of experience in designing, producing, and marketing advanced recording-studio equipment, leading and innovating the market for high quality audio metering and monitoring tools. RTW operates a worldwide distribution and service network. For more information on RTW, visit www.rtw.com, www.facebook.com/rtw.de or call +49 221 709130.